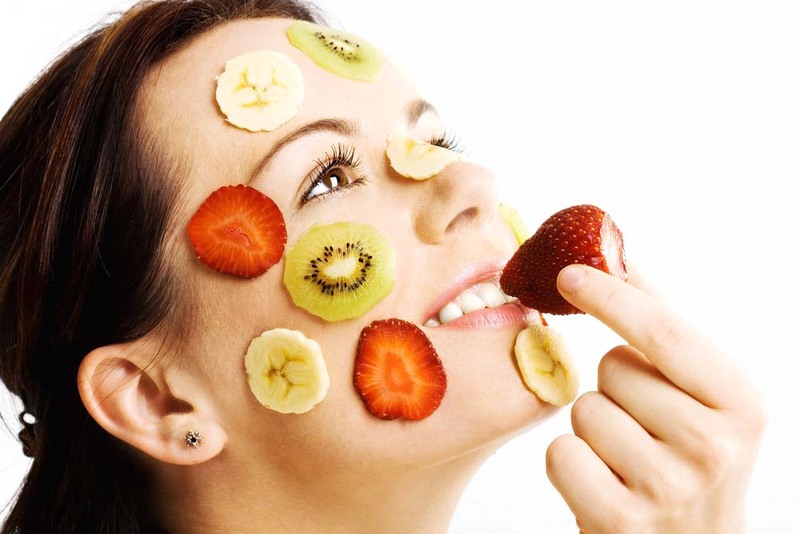 Eating the right food can not only be beneficial for your health but also for your physical looks. Having great skin, great body is what everyone crave for. Learn the right food that your body needs and see changes happen. My bf swears my apple cider vinegar!